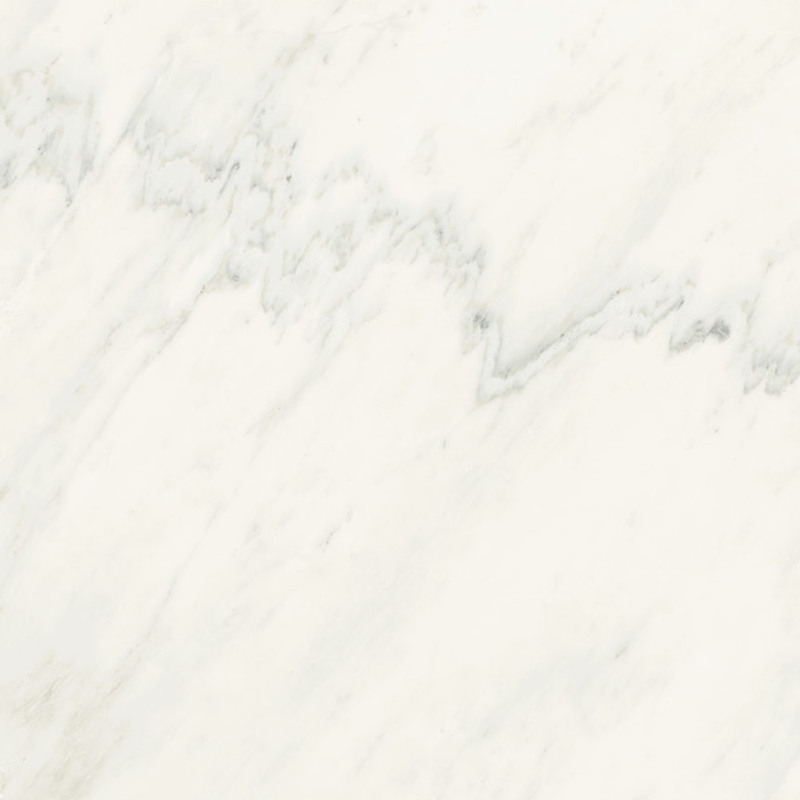 The pale stone is barely touched by the faint streaks formed over time and subsequently stratified. As delicate as precious silk and as valuable as a natural pearl, yet sound and mighty like only white marbles know how. 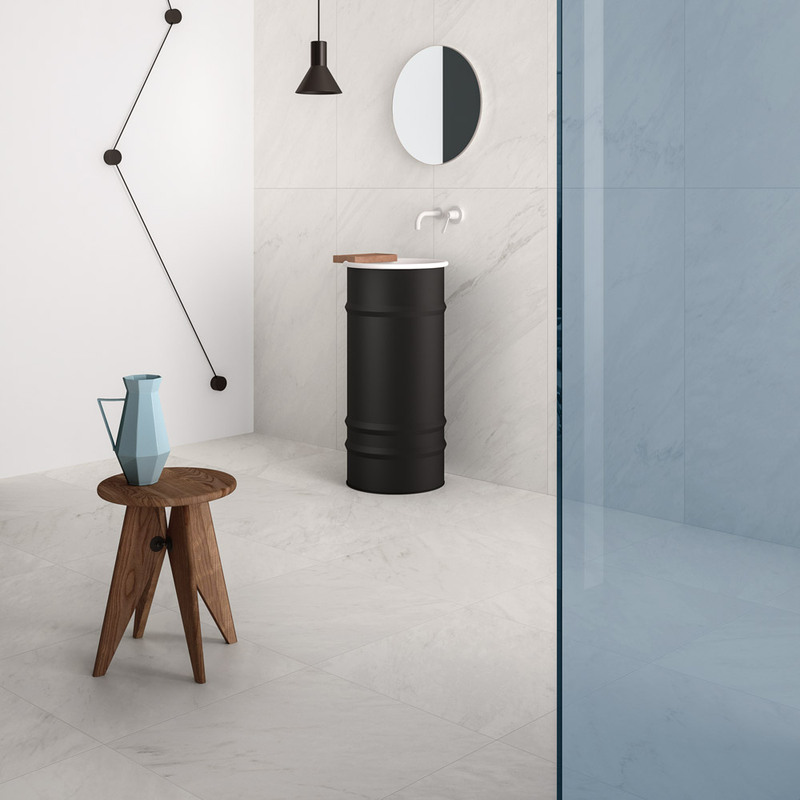 Royal White is a contemporary full body porcelain tile that is as hard as a natural stone material because of its engineered ingredients. 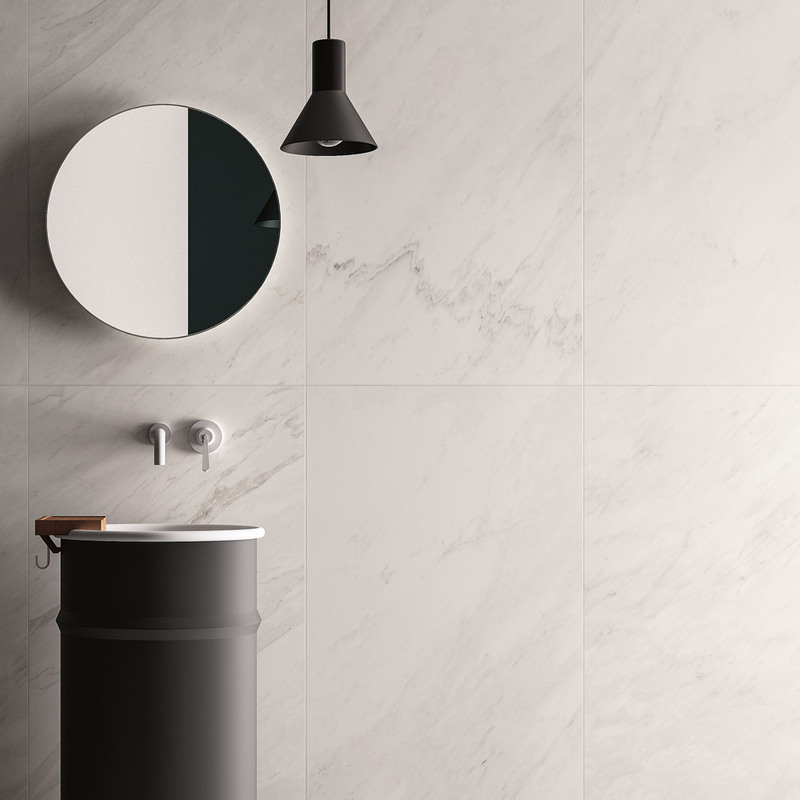 Modus Series is available in three sizes and two surface finishes. 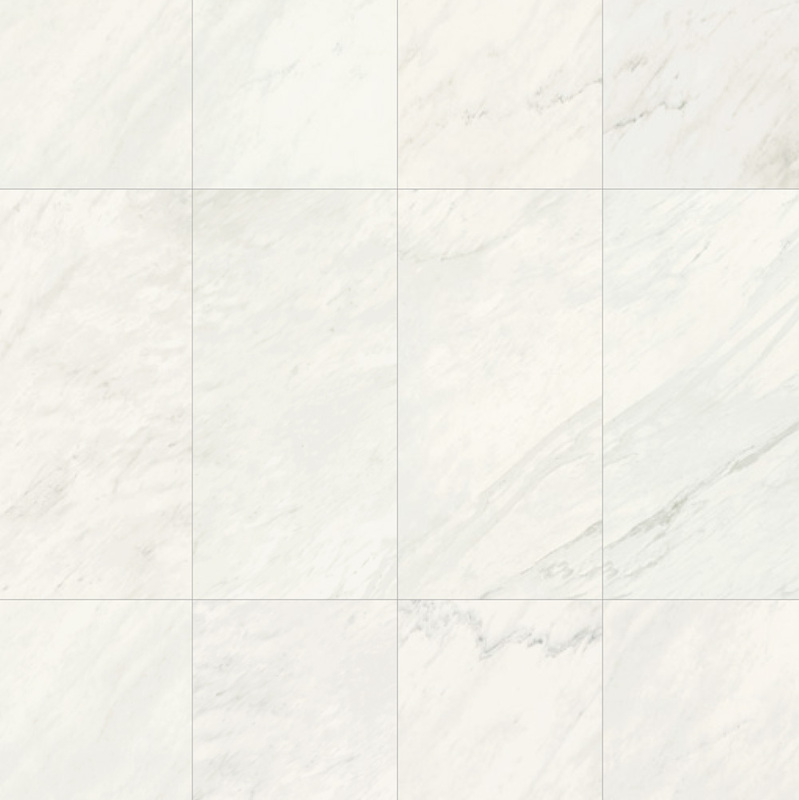 Large format porcelain tiles up to 60x120cm with uninterrupted amazing marble patterns. Designed to your specification, or just ready in a pallet to deliver to your door.